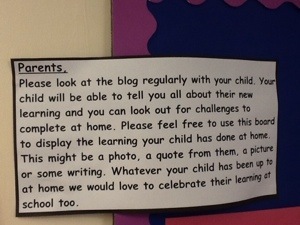 Many thanks to those parents who have already been on the blog and left such positive comments. Don’t worry if your comment doesn’t show straight away, it has to be approved first and then it will show up. 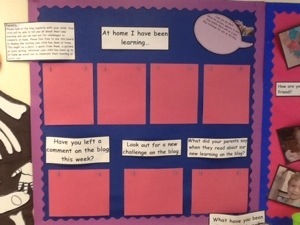 The children really do love it when people comment on their learning which then encourages them to try even harder! Many thanks for your continued support. I hope everyone is enjoying their half term holiday so far. 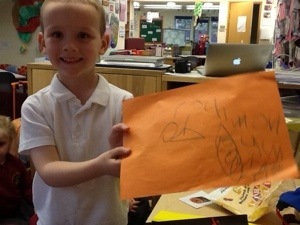 I am so pleased with the way the children have settled into school over this first half term. 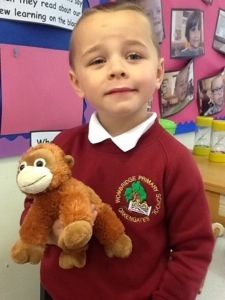 We have been working on building their independence and sometimes it’s hard to imagine that they have only been in school for 7 weeks as they are doing so well. I’m sure you’re all very proud. Next week we will be learning all about bonfire night and using fireworks as inspiration for artwork and expanding our vocabulary. 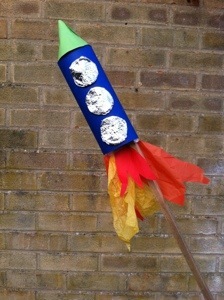 We will be creating 3d fireworks for a display using junk resources. It would be great if you could save any toilet roll tubes, boxes, silver foil, milk bottle lids etc. and bring them into school to help us. We’re basically after anything bright, sparkly and exciting for the children to really get engaged with the work, so anything you have that you think could help would be gratefully received and used! 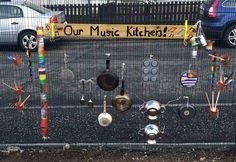 We are also planning to set up a music line in the mud kitchen. 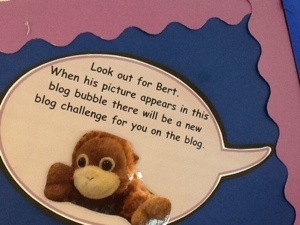 I have added a photo to this blog post so you can see the sorts of things we are after. Obviously it’s just old stuff we’re after, not your favourite saucepan set!